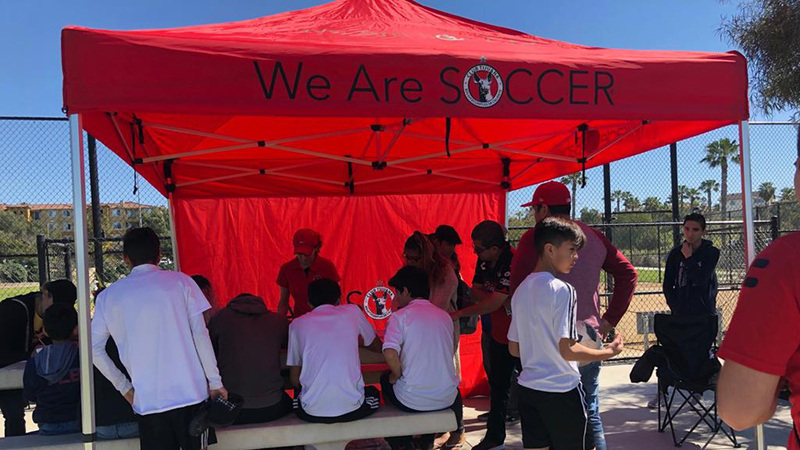 CHULA VISTA – Xolos Academy FC Boys Under-18 kicked off their first game of the Presidio league season with a 4-3 win against Altlante San Diego. The game took place on the grass fields of Hilltop High on September 5th. 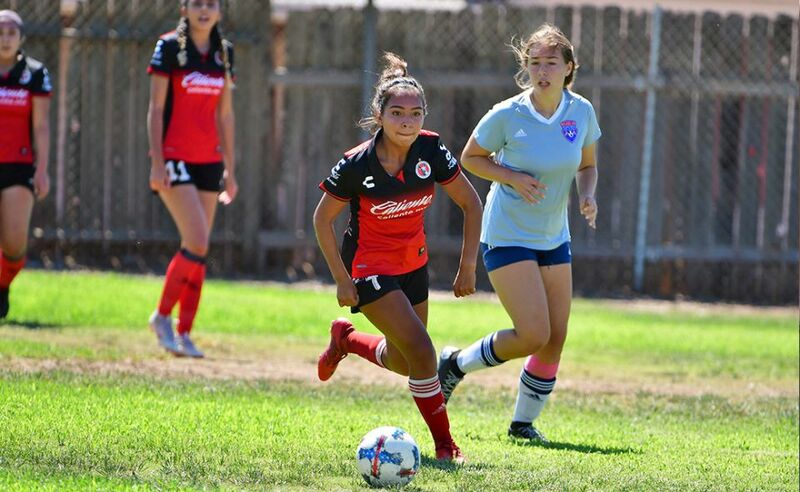 Coach Rene Ortiz had a few words for the Xolos Academy FC Under-18 team shortly after its first match of the Presidio League season Saturday afternoon. What the Under-18 team got was a come-from-behind victory after trailing 3-1 in the first half. 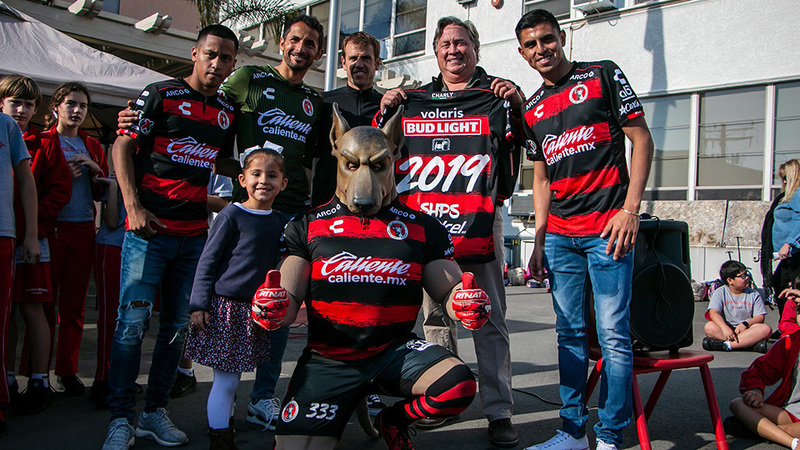 The Xoloitzcuintles continued with its game plan and managed to get the win and earn the first three points of the season. “The first game is always important and we started optimistic with opportunity to do things right,” Ortiz said. In the second half, Xolos Academy came out determined and changed-up the game after organizing its defense. The Xoloitzcuintles were consistent and got back-to-back goals came from Hernesto Fierros. But Atlante SD persisted and kept looking for the equalizer. “We were down 3-1 and had to change the formation of the game, added more players up front and become more aggressive to pressure the ball at midfield," Ortiz said. "That helped us with opportunity for goals." 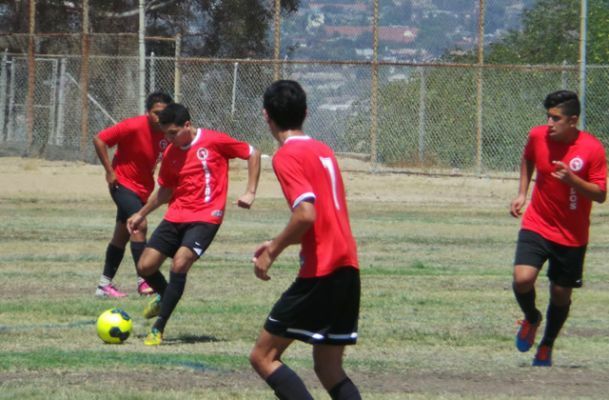 Xolos Academy tied the game and continued with its game plan. “Even though we were down with such adverse score, the boys kept a great attitude which lead us to win the game,” Ortiz said.